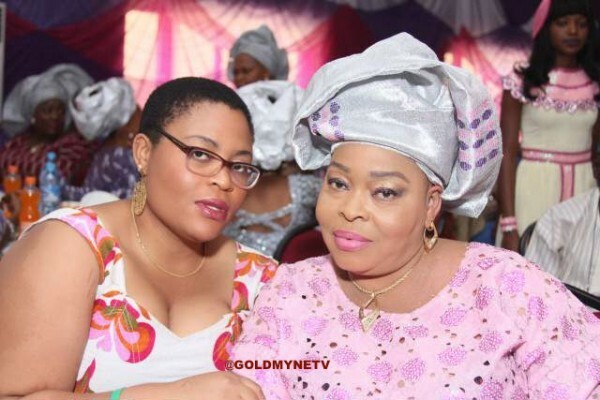 Low cut wearing Ibadan based actress, Toyin Adegbola, has been a single mother for a very long time and she has been a little bit secretive about her children until lately when she attended an event with a young lady many had thought was her younger sister. Her daughter, Adeola Adegbola is said to be based in Dublin, Ireland and is in the country for the mandatory one year National Youth Corps Service (NYSC) which she just concluded. Like her mum, Adeola wears low cut hair style and this made some argue that their picture that is currently circulating on line is a photoshop of her mother’s picture. Both mother and daughter were at the wedding of upcoming actor, Remi Oginni in Ilesha, Osun state. Toyin Adegbola lost her journalist husband 15 years ago and has refused to remarry since then singlehandedly taking care of her children. Adegbola once gave her reason for not remarrying as to earn the respect f her children. Adegbola got a political appointment from the Osun State government in 2013 when she was made a member of the board of Osun State Arts and Culture Council. 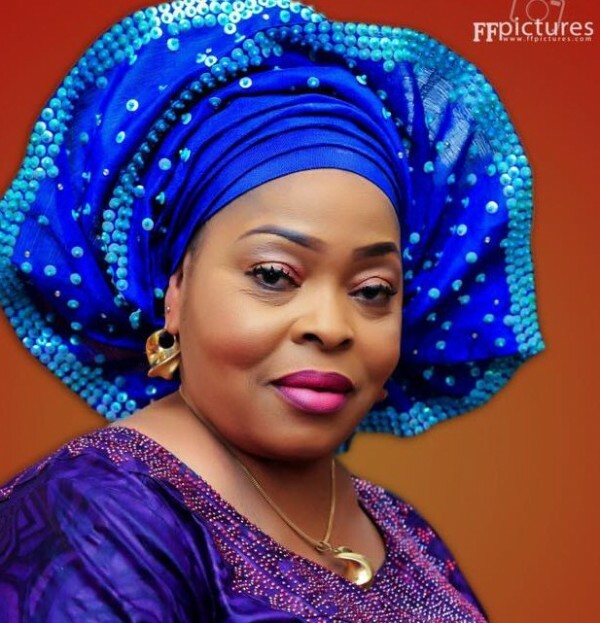 Ageless Adegbola popularly known as Asewo to re Mecca is a matriarch in the Yoruba movie genre of Nollywood as she has been around for over 31 years as an actress.